Oil company Phillips 66 selected Carmichael Lynch as its agency of record, following a closed review launched in December and managed by The Burnett Collective. According to Kantar Media, Phillips 66 spent approximately $8 million on measured media in 2015 and $6 million from January through November in 2016. Prior to the review, Venables Bell & Partners had served as AOR since winning a previous review over GSD&M and David&Goliath in 2009. 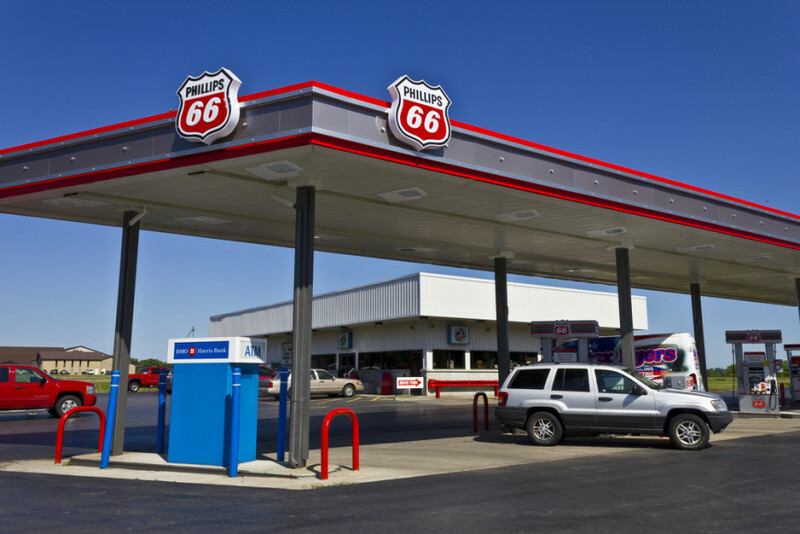 Carmichael Lynch will now be responsible for creative, digital, brand strategy, analytics, cause marketing and media buying and planning for the Phillips 66, 76 and Conoco brands. 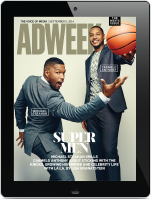 The agency’s first work will focus on supporting current campaigns via promotions and sports marketing, with a new brand campaign set to launch some time next year, Adweek reports.